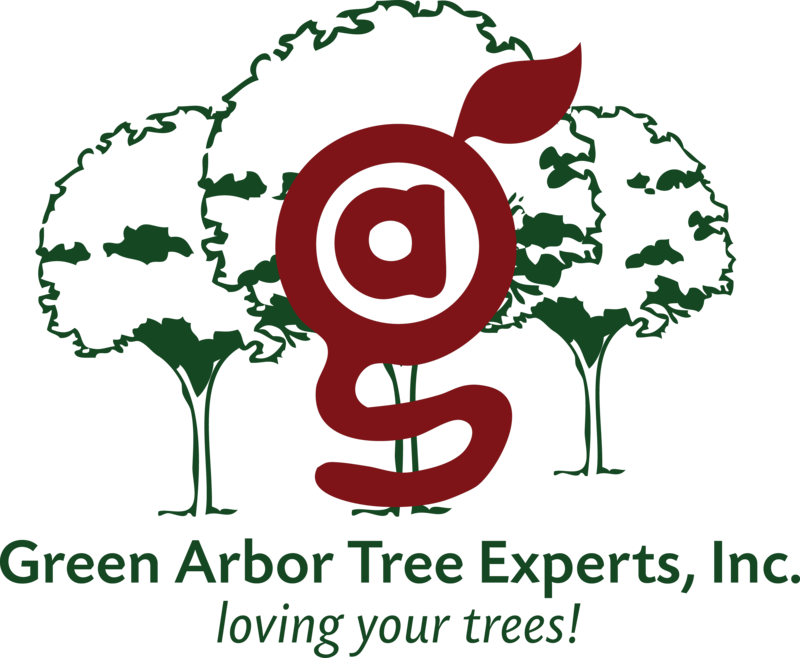 Trees are the most dramatic component of a landscape and add quality to urban and suburban areas by cleaning the air and providing shade. 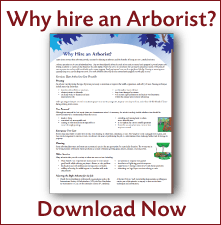 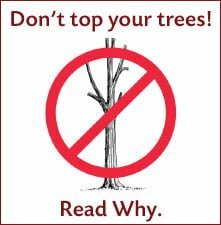 The urban environment is harsh and trees need our help to thrive in the form of proper pruning, fertilization and pest management. 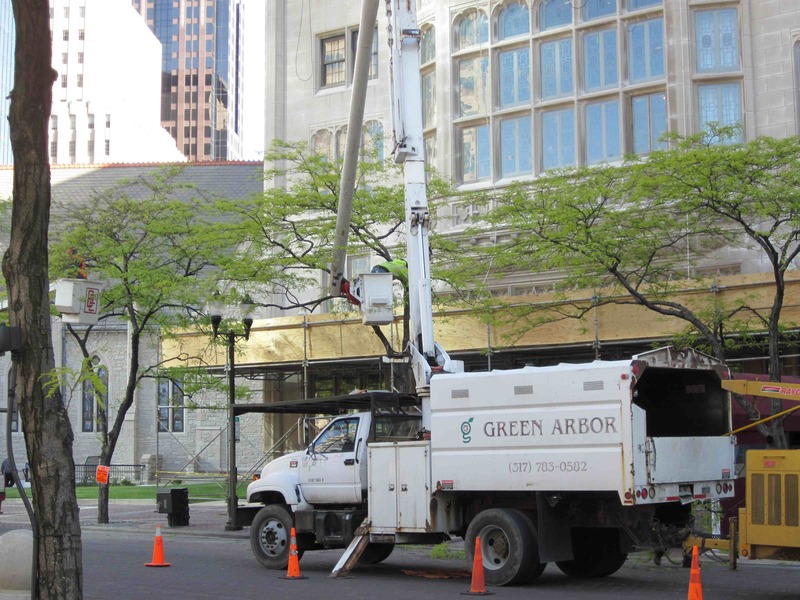 As disciples of the father of modern tree care and certified by the International Society of Arboriculture, we are dedicated to the proper care and nurturing of our urban treescapes. 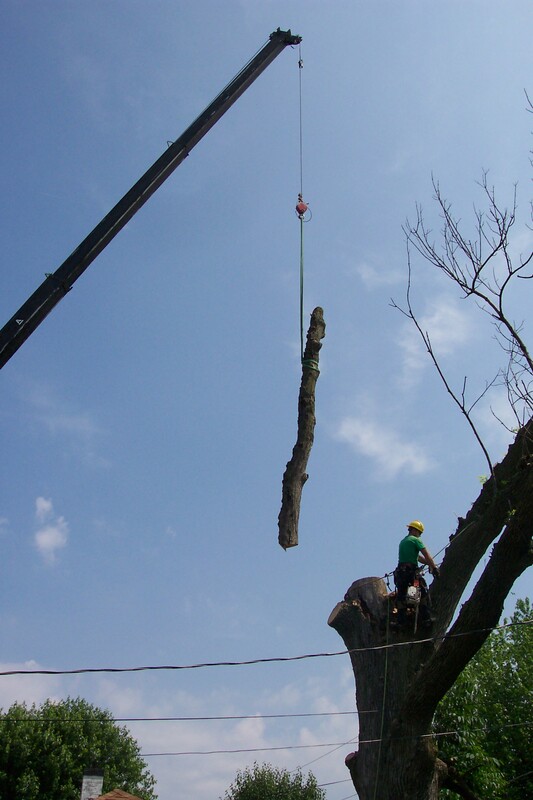 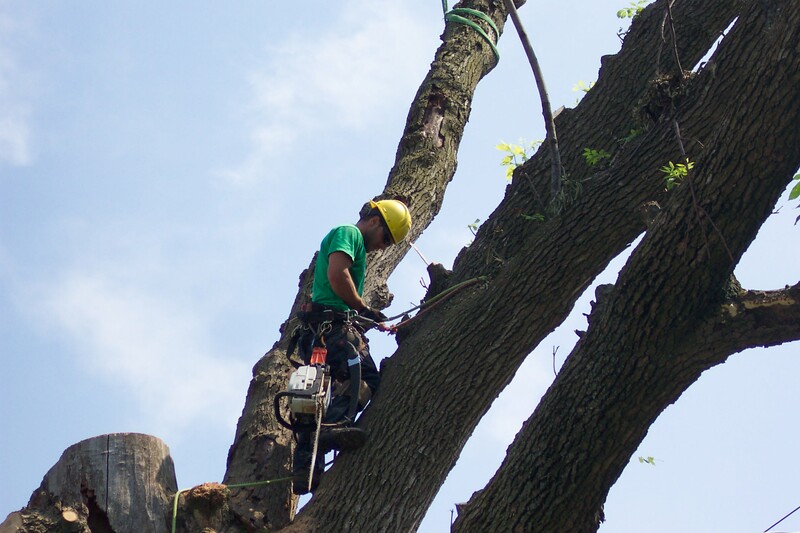 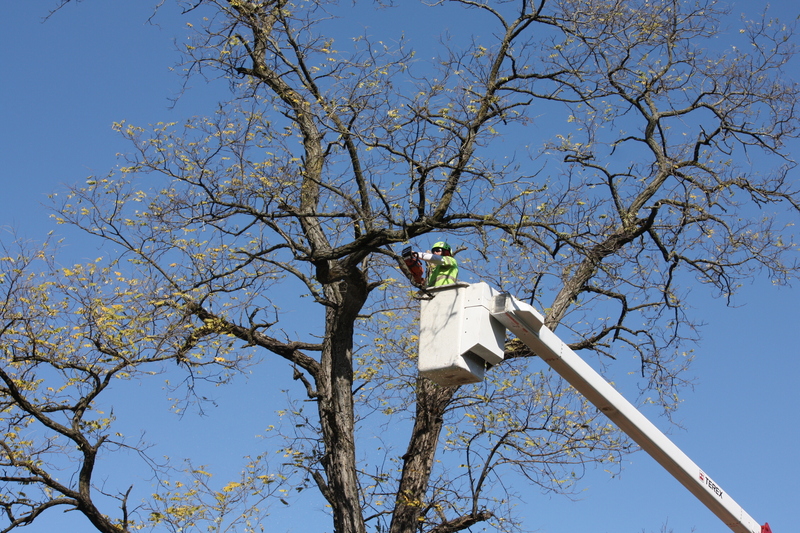 Please consider us for all of your tree care needs. 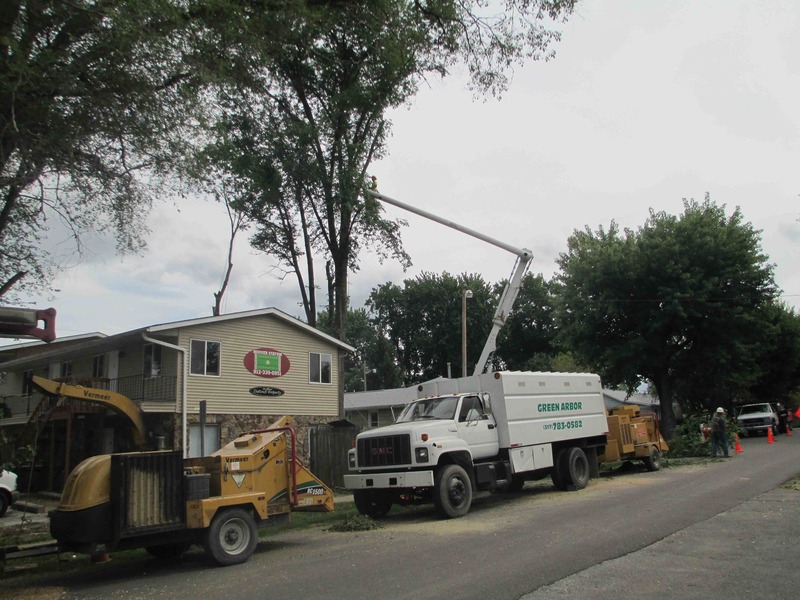 Our commitment to proper trimming and safe removals assures your satisfaction. 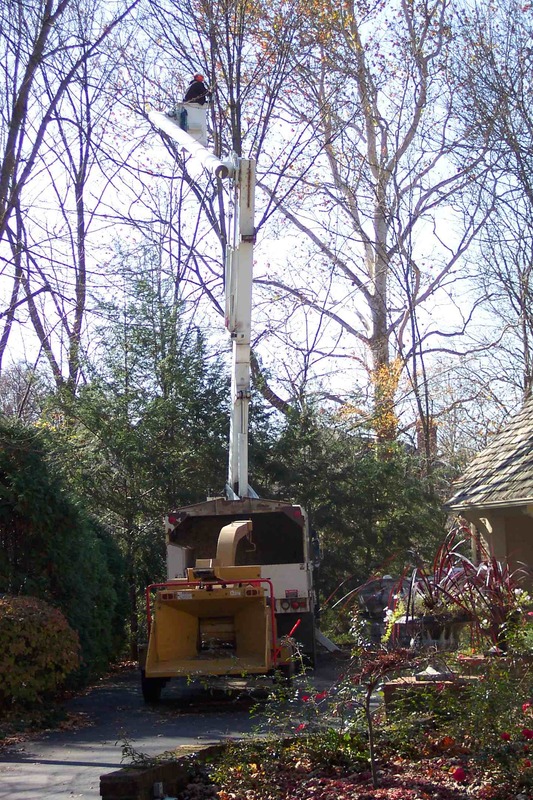 We are fully insured.